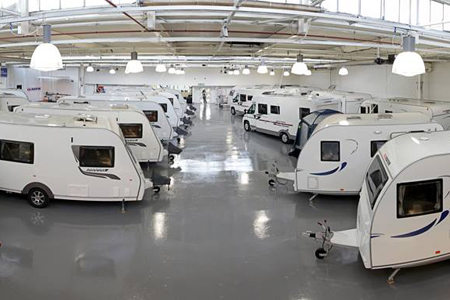 Teesside Caravans have over 17 years of experience storing units and are proud to have achieved and maintained for over 12 years the highest industry honor available from CaSSOA being the Gold Award. It is an Insurance Approved Storage Site. The storage facility sits within a full metal, palisade fenced, compound with entry / exit barrier, manned security, CCTV system and security lighting. Open seven days a week (only closed Christmas Day) it couldn't be more convenient and is easily accessible just off the A19, within close proximity to the A1 and A66. Storage can be taken out monthly, quarterly or annually and there are different payment options to suit your budget. Payments can be made in cash, cheque, credit card, debit card, BACS or standing order. Plots are on a hard standing surface, numerically marked and are dedicated to you. Therefore you can leave your vehicle on your plot when taking out your motor home or camper van. 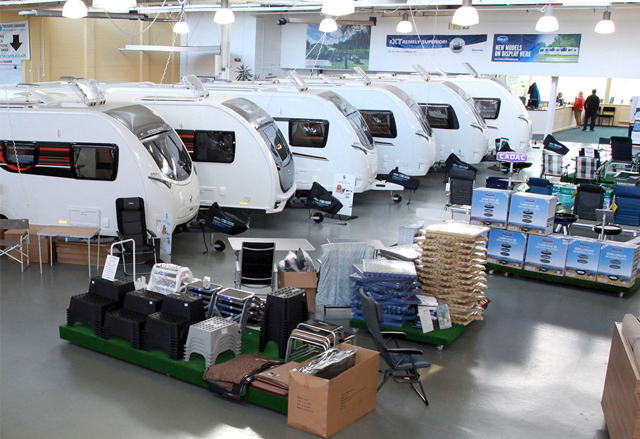 Teesside Caravans have tried to think of everything you may need to make your caravan or motorhome holiday the best possible and take the worry out of storing it in the down time.